THE MARKETPLACE 2.1 & CO. THE MARKETPLACE 2.1 & CO. It is anything that is desirable and which exceeds necessity and ordinariness. 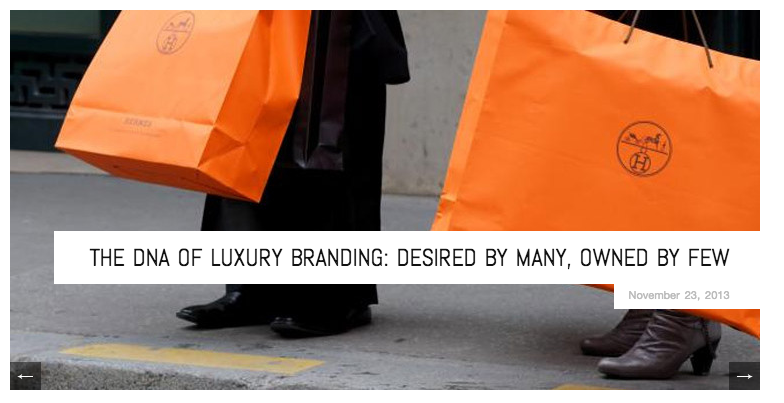 These are valued possessions of the selected few – making luxury branding in a whole new ball-game altogether, both from the perspective of the marketer as well as the luxury consumers. Therefore it becomes important to view it both in relation and isolation from the ‘regular’ goods marketing. 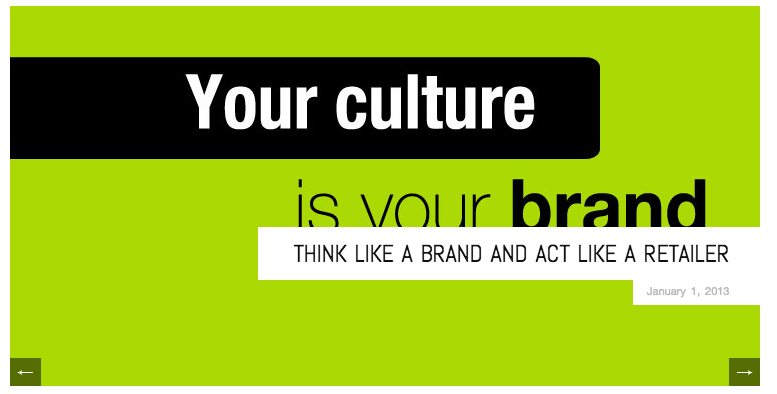 “Your brand is the sum of the good, the bad, the ugly, and the off strategy . . . it is defined by your best and worst product or service”. You and your business are brands. 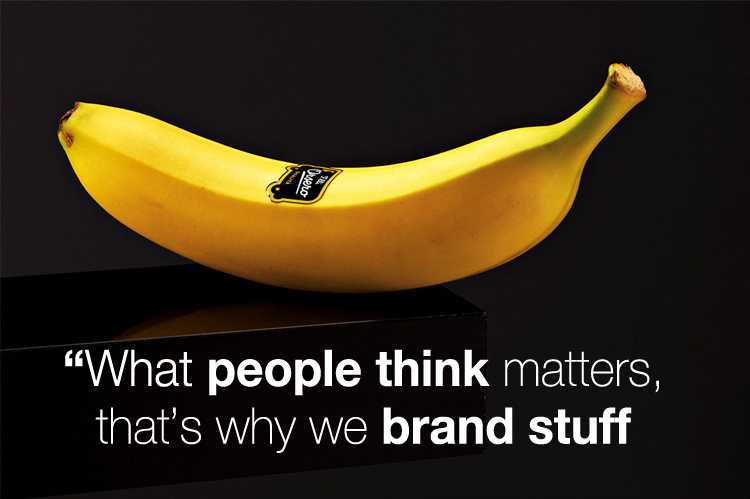 There are no such things as commodity markets – the customer buys the brand and the things associated with it – not just the product and its application.